There is a direct relation between sales and the price tag. So, for more sales, you will have to manipulate the price tag. 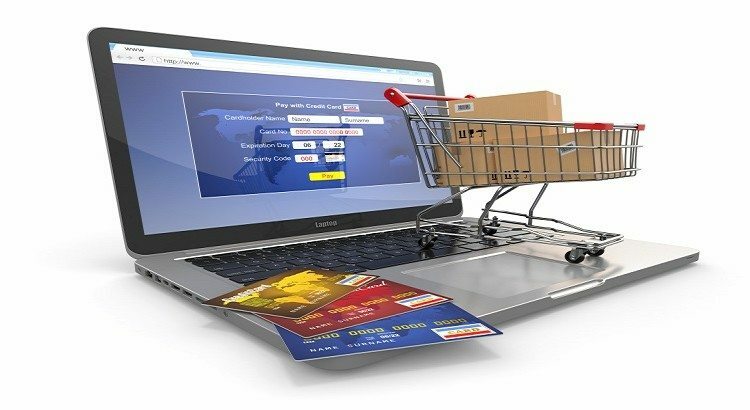 To have that irresistible pricing page, other than optimizing the pricing page, you will have to alter some elements in your existing ecommerce site. Here are the all the changes, we suggest you should make at the earliest. The most common mistake committed by most of the stores is that they either do not offer much choices or go over the board with by offering too many. The primary reason for why you need to offer choices is that customers feel a pressure to buy when they are offered with choices. They would not like to make a transaction if they feel that they have a single choice. Instead, they would always like to get pushed towards option that meets their requirement the best. Also, at the same time, you will have to make sure that there are not abundant offers as it would make it impossible for the shopper to choose anything at all. Ad idol number of choices would be three. 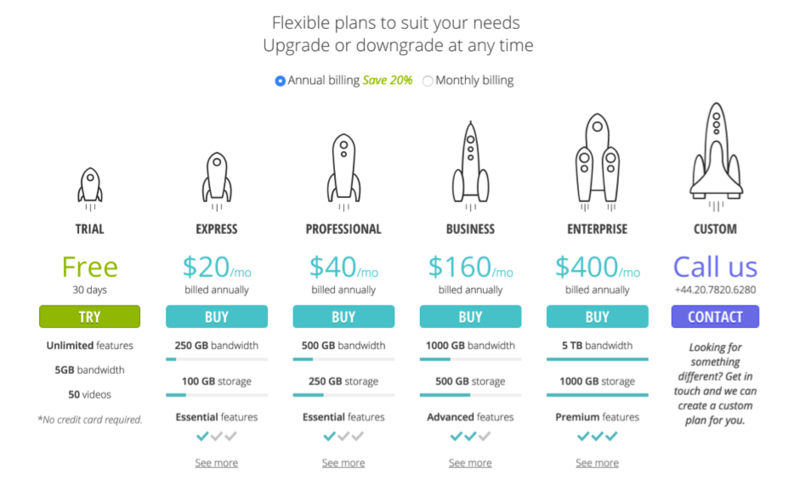 Qualaroo shows an excellent pricing plan offering three options. Several researches have made it clear that shoppers prefer simple pricing options. They mostly deny complying by too complicated process. In such cases, they deny making a choice and exit the shopping process. 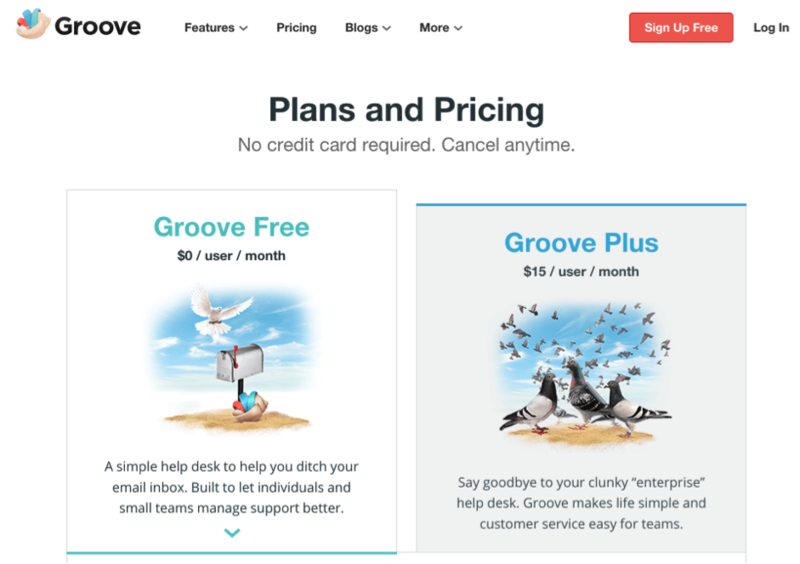 GrooveHQ uses a simple two way approach for the customers. One is free and other is $15. The best part is that the model is easy to understand for anyone. When you use round numbers for specifying the prices, you are actually making it easier for the customers to memorize the price. This is why we suggest you to keep the prices in adherence to numbers like $10, $50, $300 as they easy to remember. As per research in human psychology, it has been seen that people prefer always prefer round numbers as they are seem uncomplicated. 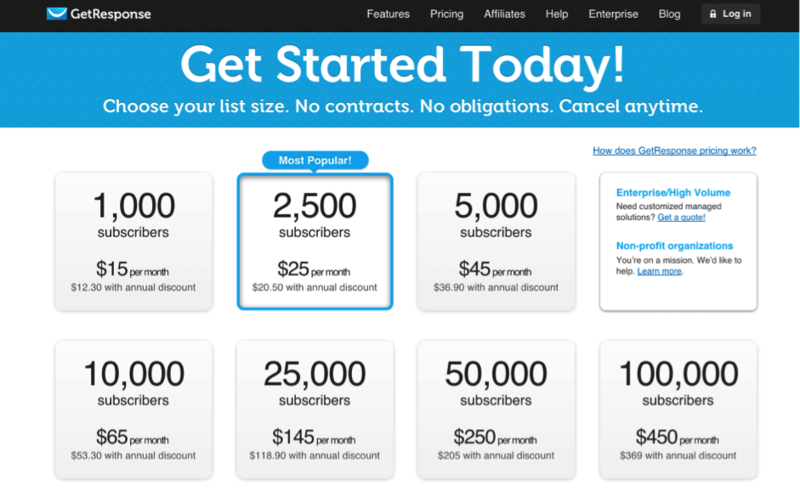 Have a look at how cleverly Vzaar uses round numbers on their pricing page. Not many of you must have thought about the fact that the sign of dollar or whatever another currency sign you are using should be of a certain size. Believe it or not but when the size for this connotation is large, buyers psychologically think that they are spending more money. Cornell’s research has shown that on removing the dollar sign from a menu, buyers started spending substantially more. GetBuzzMonitor uses this technique very well on their pricing page. The dollar sign is visibly smaller than the price demonstrated. At the initial stages of making a purchase, it is quite obvious that the customer is still far away from the making the final purchase. It would be convenient enough if the customer has access to the journey till the pricing page. It is always safer to assume that they are at the end of purchase funnel. Show them the purchase progress so that they know what would be the next step while making the purchase. At the pricing page, you can subject the progress by specifying the progress. Formulate a clear call to action at the top. For any marketing plan, it is the call to action that plays an important role in identifying what action you want the customer to take. When it comes to the CTA for pricing page, it gets even more important to create something that makes them convert at the earliest. 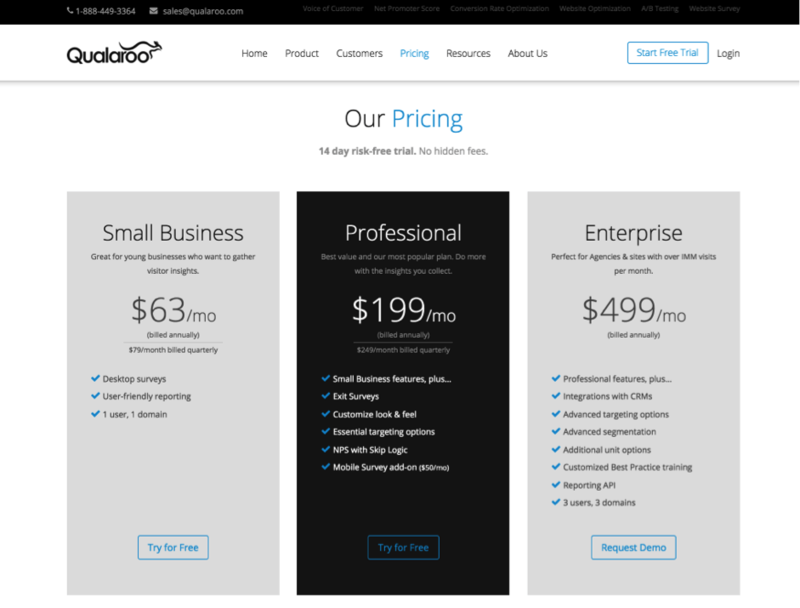 GetResponse uses an effective CTA on their pricing page.